The innovative and sophisticated ASKO matt black induction cooktop with brushed pattern screening demands attention, while surprisingly blending into almost any kitchen design. The stylish design is a combination of superior scratch resistant and fingerprint resistant surface that is also very easy to clean. Thanks to the anti-slip surface you don´t need to hold any pot or pan in place - you could whisk sauces in two sauce pans simultaneously without the risk of moving them around on the cooktop. The ASKO Pro Series Matt Induction Cooktops are transforming the way chefs approach cooking in the home. The matt black finish is an obvious attraction for contemporary homes, while adaptable programs, settings and functions assist the user to expand their culinary repertoire in style. 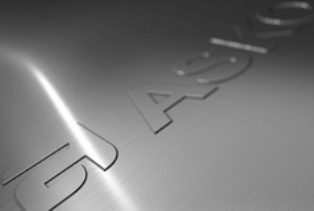 More than ever, famous ASKO minimalism conceals amazing cooktop features worth serious investigation. Do matt induction cooktops scratch easily? 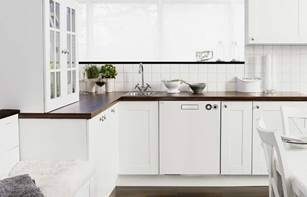 ASKO promotes both form and function in superior appliances, including hard-wearing scratch resistant surfaces that are easy to clean and maintain. The matt black ceramic glass is incredibly heat resistant, while the cooktop surface remains cool to touch even while special induction cookware heats up. 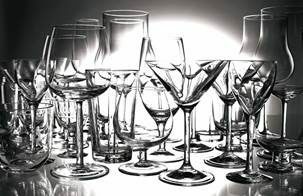 Spills and splashes won’t stick or tarnish the surface and can be conveniently wiped away. With ASKO induction cooktops, there is no need for harsh scouring or powerful solvents that can damage the cooktop finish. The matt black ceramic glass can remain scratch-free and as-new for the lifetime of your product. Seamless integration into your kitchen benchtop adds to the equation, with nowhere for spills and crumbs to hide. 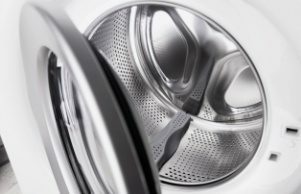 In addition, induction energy ceases the moment cooking is complete, or when the cooking vessel is removed from the cooktop surface, and all that’s required for a gleaming appliance is a wipe over with a soft cloth and mild detergent. What kind of pots can I use on a matt induction cooktop? Induction cooktops utilise electro-magnetic energy. 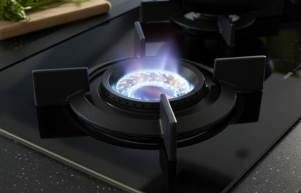 With induction cooking, the pot or other cooking vessel becomes the heating element in contact with the cooktop surface. You may choose to purchase special induction cookware to complement your new ASKO matt induction cooktop, although any flat-bottomed vessel with magnetic qualities will perform admirably. Stainless-steel, cast iron and enamel coated cast iron are all suitable. If you are uncertain about your pots and pans, simply hold a magnet to the base of the vessel. If the magnet sticks, you are good to go. When buying new cookware, take your magnet along with you to ensure your new purchases are suitable for use on your induction cooktop. In addition, ASKO matt induction cooktops include innovative bridge zones for dramatically expanding cooking area and culinary options. A medium sized ASKO induction cooktop is big enough for large meal preparation, so you will never be caught short when extra guests unexpectedly drop by. Are matt induction cooktops better than electric? Everyone has their own cooking style, while adapting to new technology can be daunting for some people, but there is no denying the many advantages that induction cooking provides. It’s no secret that induction cooktops are in vogue for lots of good reasons, while converts are convinced that matt induction cooktops are better than electric. Here are just a few game-changing advantages of ASKO matt induction cooktops. Bridge zones: Expand your cooking surface by bridging individual zones for accommodating large pots and cooking vessels. Energy efficiency: Magnetic induction utilises around 95% of heating energy, compared to approximately 55% with traditional electric coils. A pot of water will come to the boil twice as fast using an induction cooktop. 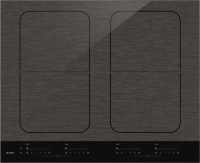 Programmable cooking: ASKO matt induction cooktops include built-in programs for assisting the user with precise temperature control for boiling, grilling, frying, simmering, wok cooking and food warming, saving you on guesswork and energy use. A cooler kitchen: As there is almost zero radiant heat with a matt induction cooktop your kitchen will remain cooler for a more pleasurable cooking experience. Safety-first: Induction cookware heats up in contact with the magnetic induction element while the rest of the cooktop remains safe to touch – ideal for families with inquisitive youngsters. Easy cleaning: The flat surface and hard wearing matt black finish is simple to clean. The cooktop surface won’t heat up, while spills don’t stick, allowing you to wipe away any mess without harsh scratching or scouring. Your ASKO induction cooktop can be installed directly above your oven or take pride of place seamlessly integrated into a dedicated workstation. Left-front and left-back zones can be coupled with adjoining zones to accommodate large scale cooking. You can even have your cooktop installed by an ASKO-trained professional who will also give you a demonstration of all the amazing features. 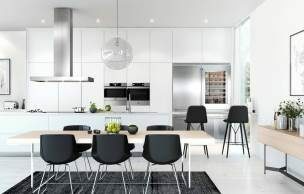 ASKO Pro Series appliances are the subject of enthusiastic product reviews, and the classy cooktops are ideal for Australians who demand the best for home cooking perfection.